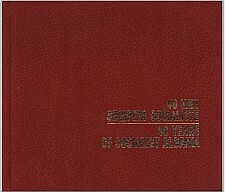 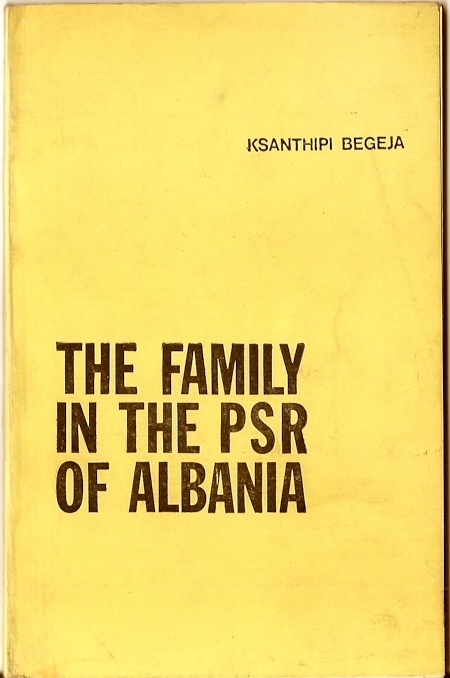 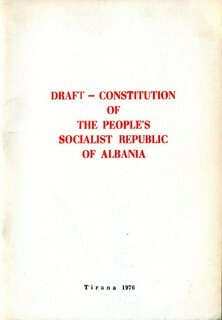 - A comprehensive guide in English, describes in detail the geographical position of the People's Socialist Republic of Albania, its climate, its political system, administrative division, the largest cities in the country, of industry and agriculture, transport, customs and the rich historical past of the Albanian people , the outstanding success they achieved in all areas of socio-economic and cultural life during the years of socialist construction. 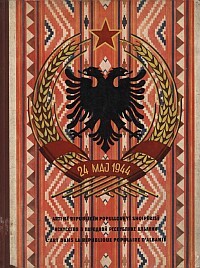 The book is released in the Jubilee year - the 40th anniversary of the liberation of the country and the people's revolution. 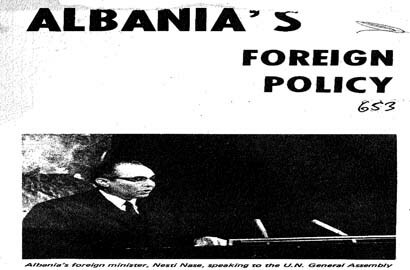 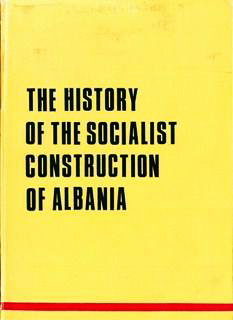 «ALBANIA CONSTRUCTS SOCIALISM RELYING ON ITS OWN FORCES». 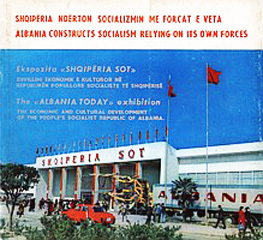 - Photo album in Albanian and English about the exhibition of economic and cultural development of "ALBANIA TODAY", opened in November 1979, in the capital of the country - Tirana. 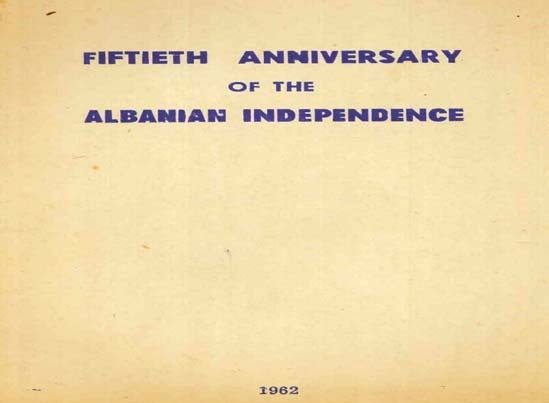 WITH A POWERFUL DEFENCE CAPACITY AND A CORRECT AND PRINCIPLED FOREIGN POLICY..."
Proclamation of the Albanian freedom and independence ! 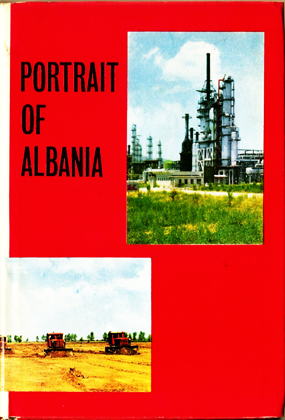 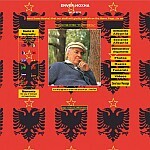 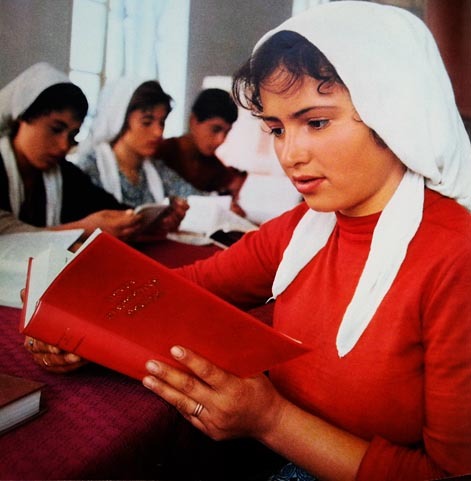 - a great album in English, with more than 150 photographs and reproductions and telling about various aspects of social and political life in the People's Socialist Republic of Albania, its achievements and successes in all fields of socialist construction. 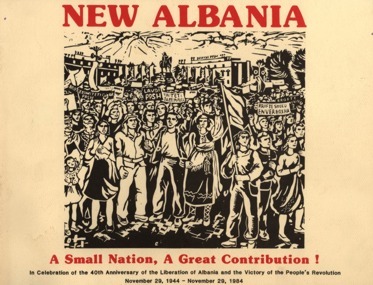 "40 YEARS OF SOCIALIST ALBANIA"
"Art in the People's Republic of Albania"
- A great album with pictures and texts in Albanian, Russian and French. 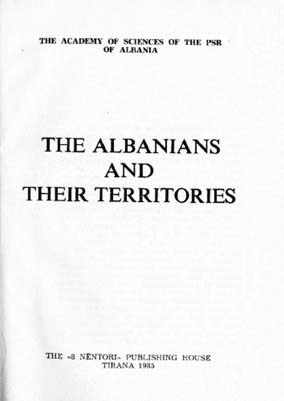 This book tells the story of the regeneration of art and culture in Albania in the first years after the liberation of the country. 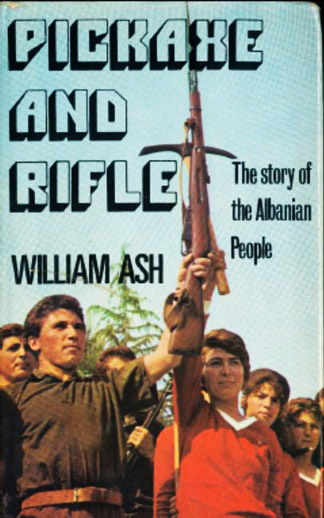 In its long history and rich tradition, the Albanian people had painful experiences with foreign invaders for centuries. 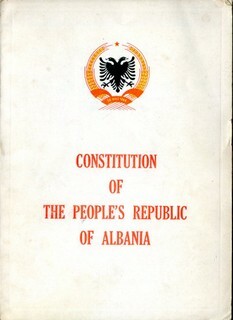 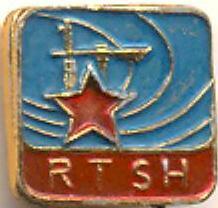 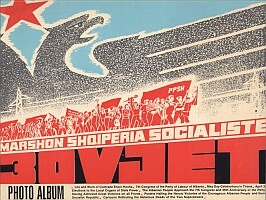 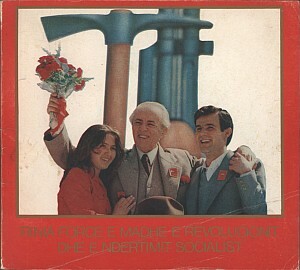 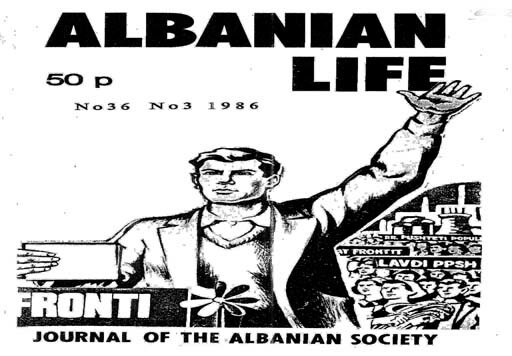 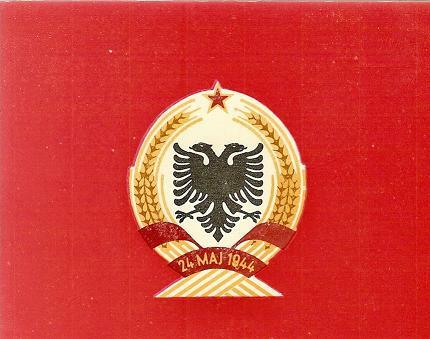 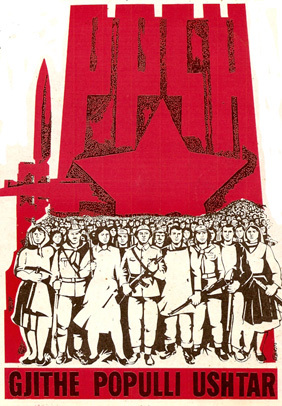 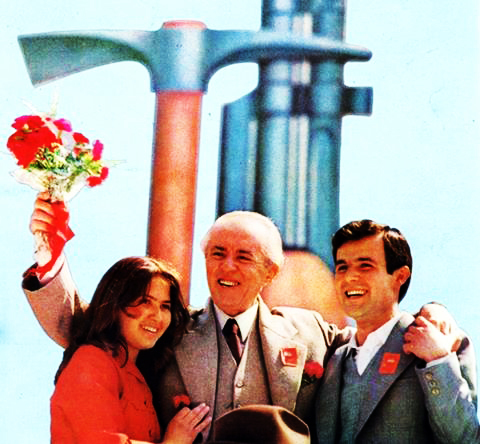 With the People's Revolution and the establishment of its democratic government under the leadership of the Albanian Party of Labor and with the full support of the Soviet Union, the conditions for a real development of the country could be carried out, including in the area of cultural life. 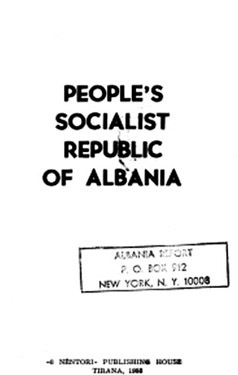 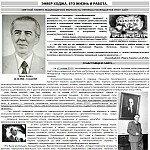 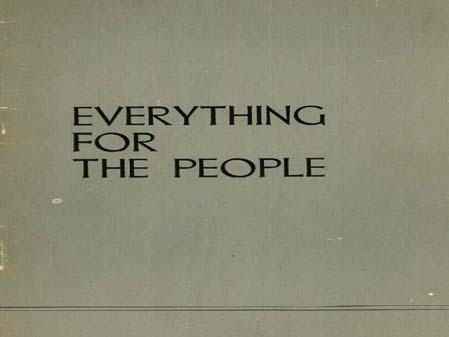 The spirit of the indestructible friendship with the first socialist country in the world, as well as gratitude for the selfless internationalist aid from the Soviet Union and support from the Bolshevik Party of Lenin and Stalin, this runs like a thread through every single page of this publication. 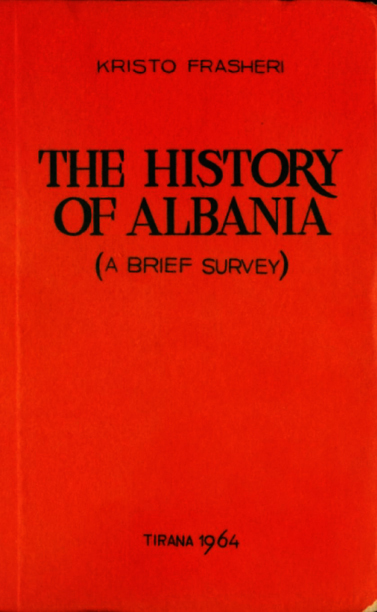 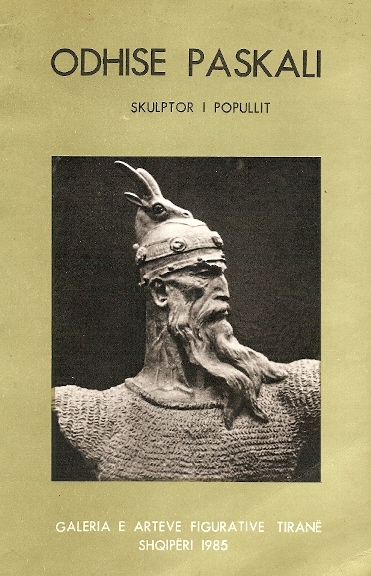 A review of Albania’s Cultural Heritage and how, after the liberation of the country from Fascism in 1944, the people were able to appreciate this historical treasury for the first time. 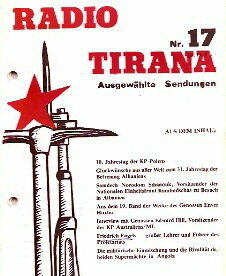 On 22 November 1964the foreign language programs of Radio Tirana were on the air for the first time. 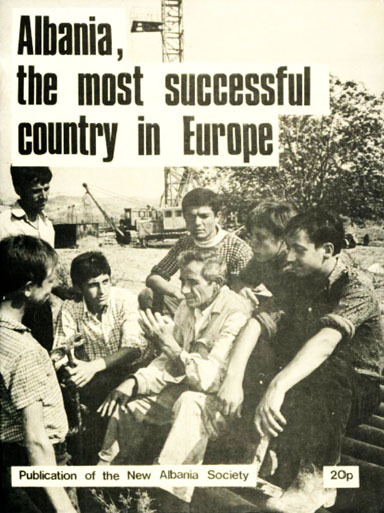 There were already in the 50s shortly foreign language programs, but regularly Radio Tirana sent until November 1964. 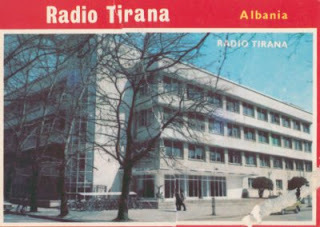 For decades Radio Tiranabelonged to the group of the world's most powerful radio stations submitted abroad in foreign languages- even though Albania is a small country with only 2 million inhabitants at that time. 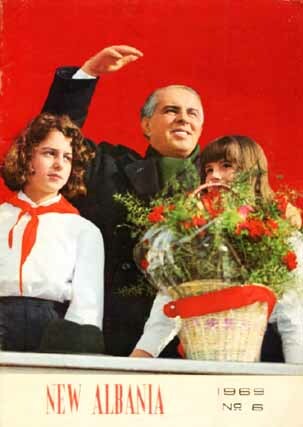 After the death of Comrade Enver Hoxha revisionism in power was established in Albania and capitalism was restored. 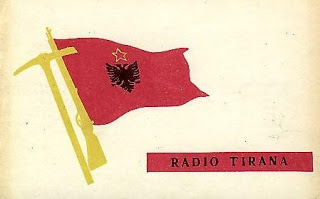 We fight to make RADIO TIRANA again the voice of Marxism-Leninism in the world. 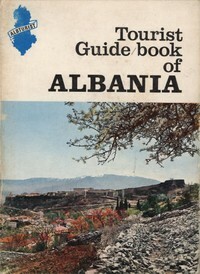 This guide was prepared for foreign tourists visiting the Socialist Albania. 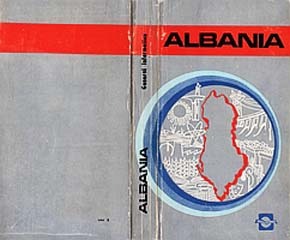 The book contains all the necessary summary of the country: its geographical location, climate, population, information on major cities, industry, agriculture, socio-economic structure, its history, culture and traditions of the Albanian people; described in detail the most interesting tourist routes, introducing the sights of this Balkan country. 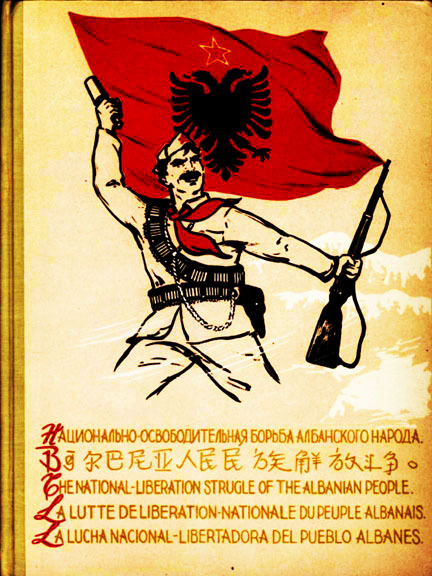 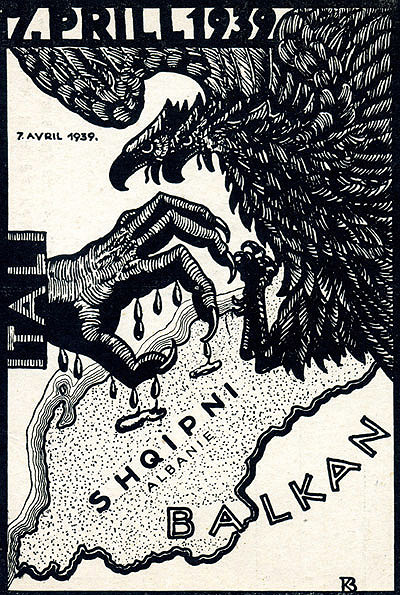 The People of Albania has never been a "closed" country, as the bourgeois-revisionist propaganda tries to present it. 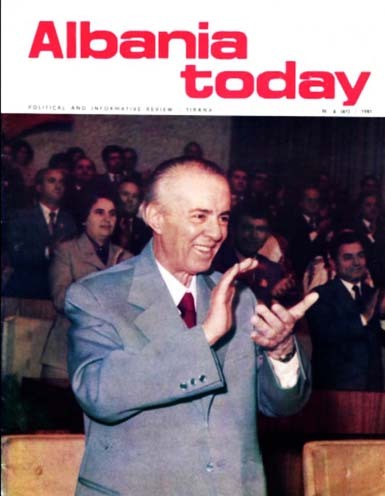 "We are happy to welcome honest and correct people who wish Albania and her people well, friends of our country, even though their beliefs may be different from ours. 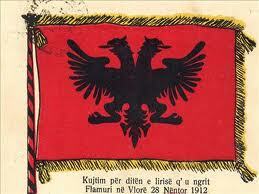 We respect their friendly feelings and attitude towards the Albanian people." 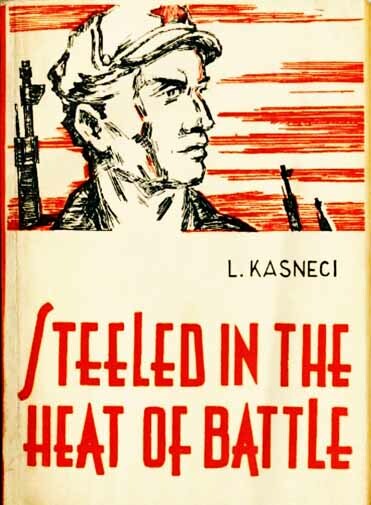 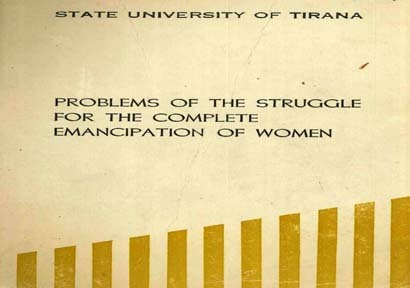 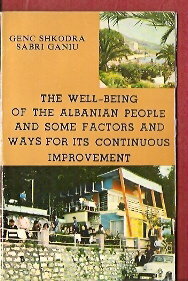 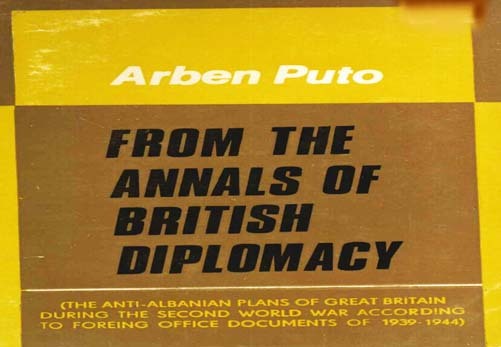 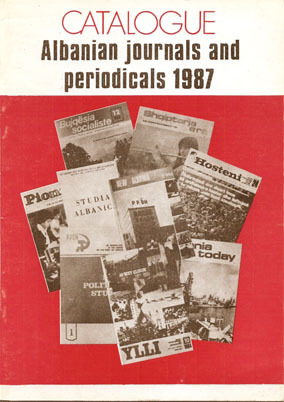 published in English, Tirana, 1985. 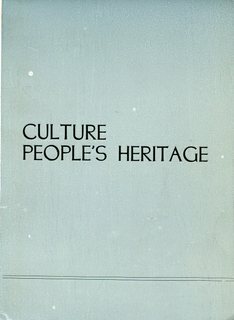 Selected Works, Volume 5, p. 126).